Produced in collaboration with talented producer and sound designer Shane Kinsella (Project 8), we are proud to present Project 8 Tech Trance Essentials. Containing well over 4GB of one shots, loops, MIDI files, presets and packed with genuine inspiration, this sample pack is a must have for any tech, uplifting and classic tech trance producer. 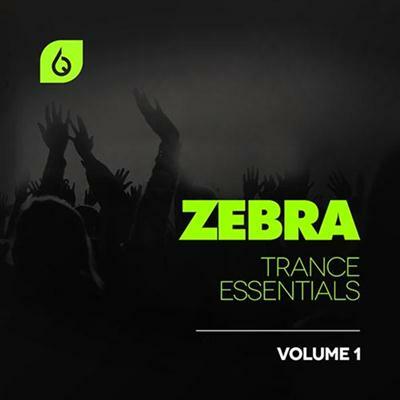 Produced in collaboration with talented sound designer Dima Golban (Formal One), we are proud to present Zebra Trance Essentials Volume 1. With 138 quality made presets, Zebra Trance Essentials Volume 1 is the perfect addition to your production library. You'll find a range of iconic leads and plucks from popular uplifting trance tracks, as well as a collection of rolling basses, warm pads, and psytrance influenced sounds similar to those used by Simon Patterson, Ultimate, Sean Tyas, James Dymond, Sneijder, Simon O'Shine, and many others. 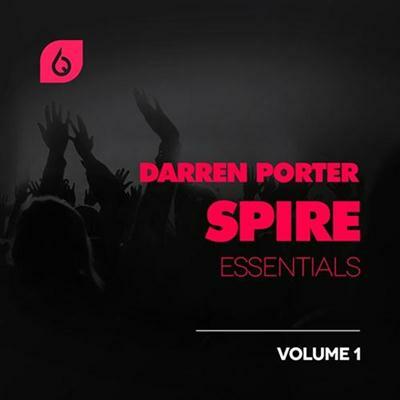 Produced in collaboration with talented trance producer and sound designer Darren Porter, we are proud to present Darren Porter Spire Essentials Volume 1. This sound set is perfect for the trance producer after the harder, tech-trance inspired side of trance, whether that's pure tech-trance, psy-trance, electro-influenced trance, or even uplifting trance. 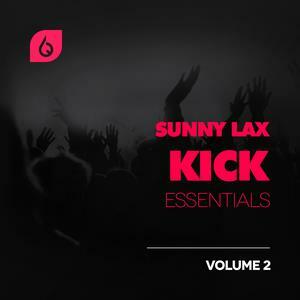 It includes sounds influenced by artists such as Bryan Kearney, Simon Patterson, Jordan Suckley, Mark Sherry, Dave Parkinson, Will Atkinson, Giuseppe Ottaviani, John O'Callaghan and many others. 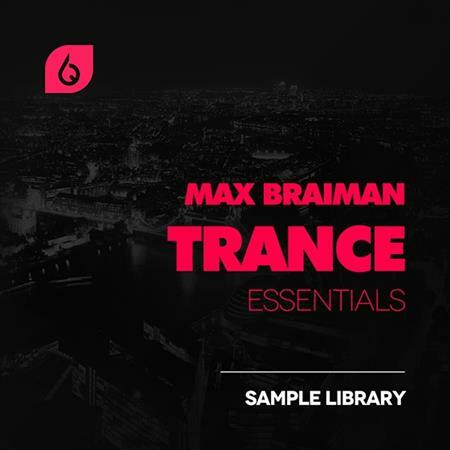 Produced in collaboration with production guru Max Braiman, we are proud to present Max Braiman Trance Essentials. Containing well over 8GB of one shots, loops, MIDI files, FL Studio project files and packed with genuine inspiration, this sample pack is a must have for any uplifting, progressive or prog-lifting trance producer.